I’m making some extra room in my house and decided to sell some unused film cameras. Let me know if you’re interested! 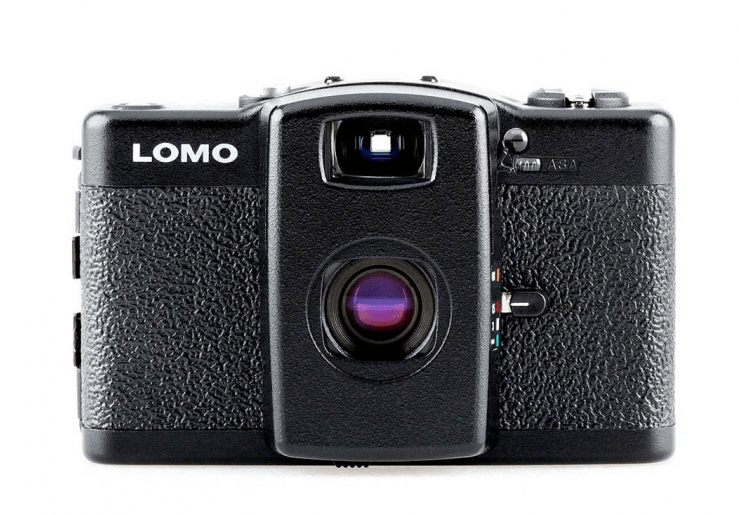 The LOMO LC-A (Lomo Kompakt Automat) is a fixed lens, 35 mm film, leaf shutter, zone focus, compact camera introduced in 1984. The design is based on the Cosina CX-2. Fun and solidly built russian 35mm camera. Example photos. Bought from Lomography for $250 in 2006. 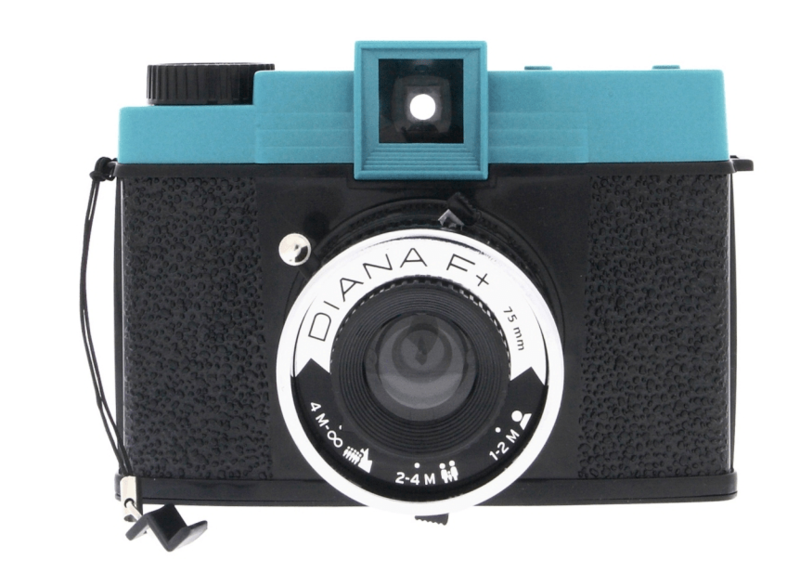 The Diana camera is a plastic-bodied box camera utilizing 120 rollfilm. Most versions take 16 photographs per roll in a non-standard format of 4.2cm square using a simple plastic meniscus lens, although some are capable of 12 6 x 6cm exposures. Originally marketed as an inexpensive novelty gift item, the Diana was later used by professional photographers to take soft focus, impressionistic photographs somewhat reminiscent of the Pictorialist Period of artistic photography, but using contemporary themes and concepts. 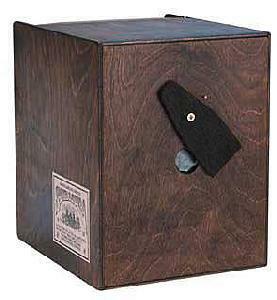 Ten years after the Diana disappeared from the market, another inexpensive box camera of similar concept, the Holga, would also become the camera of choice of some professional photographers. From the Lensless Camera Mfg. Co. No need to load these cameras in the darkroom: simply use cut film holders or Polaroid backs like those used with lensed cameras. If you prefer, do it the traditional way, load the film in the darkroom using the back that comes with the camera. The standard camera is made from 1/2 in. 9-ply Baltic Birch plywood, walnut stained with a polyurethane finish, with vertical and horizontal tripod mounts. Using 4 in. x 5 in. format 400 ISO film or #52 Polaroid, exposure time in bright noon-day sun is about 4 seconds. 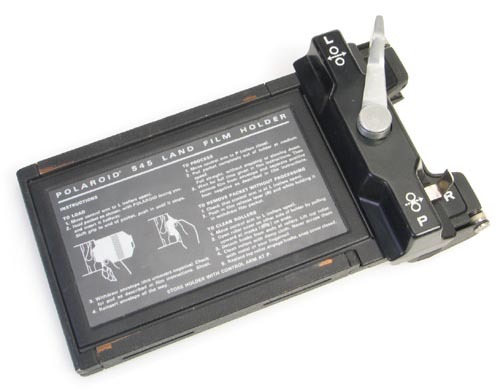 The Polaroid Land Film Holder #545 is a film holder for 4×5″ large format view cameras. It can be used like a common film holder, clamped between matte screen frame and camera, but it is much heavier. That’s because it’s used with Polaroid’s special 4×5 enveloped instant film sheets. The film holder doesn’t take the common Polaroid film packs. It’s just usable with single sheets of that special enveloped instant film which was available until ca. 2005 . Ca. 12 different variants of that film were made, with film speeds from ASA 50 to ASA 3000 for black and white positives on paper, and in a smaller speed range for color positives on paper, and one version for making black and white negative and positive at once (the negative needing an extra fixing bath). 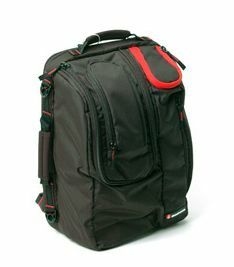 Versatile camera backpack designed to hold a tripod, SLR body, a lens or two, and a 15″ laptop. The camera pouch is removable and the bag converts to a shoulder/sling bag. Sells on Amazon (with a tripod) for $145. Hello – would your polaroid back still happen to be for sale?